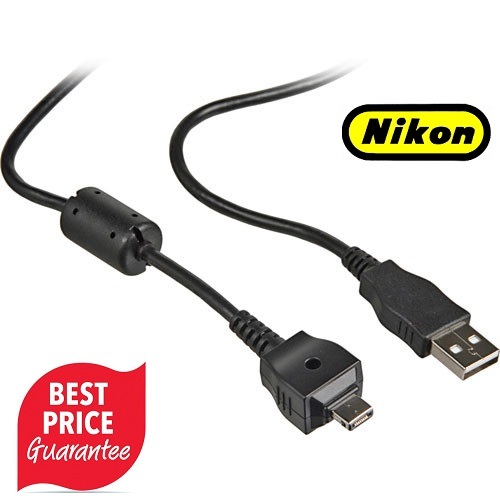 Nikon UC-E13 USB Cable is a replacement for the USB cable that is shipped with the Nikon Coolpix S52 and S52c Digital Cameras. It download images from your digital camera to your computer with this USB Cable. It is made of high quality material for durability and persistent performance. It can be easily attach an detach without any difficulty. For more information about, Nikon UC-E13 USB Cable website.